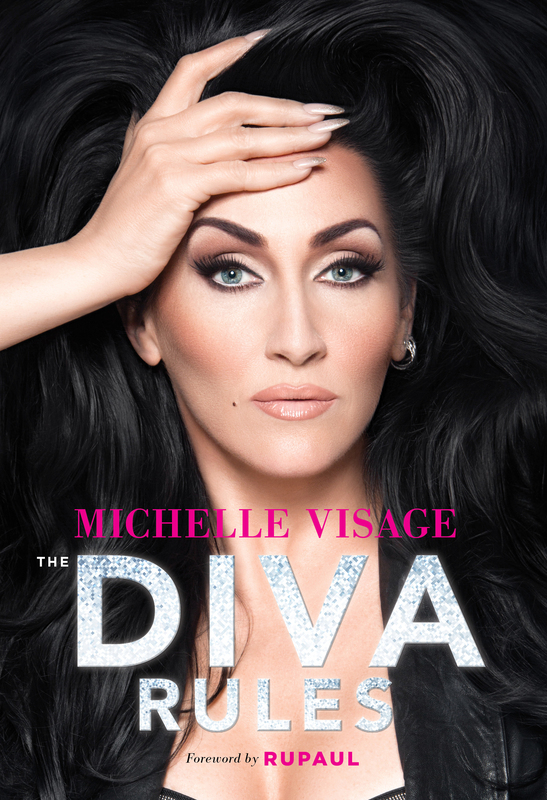 May 2015 | Michelle Visage - Official Site! Coming out November 1st is my first book. The Diva Rules on Chronicle Books is part memoir, part self help and all things fabulous. In life, we start out focused and know what we want and then life gets in the way. We start living just to pay the bills, feed the family, and keep a roof over our heads (understandable, but not what we want to ONLY live for). Before we know it, we lose ourselves and hate what we are doing in life. The Diva Rules chronicles (pun intended) my journey and the lessons I have learned along the way when life tried to get cute with me. Not on MY dime, no thank you. I am the one in the drivers seat darling, don’t ever forget it! I hope you love it and use it to get the life you have always dreamed of. Every one of us has an inner diva that needs to be nourished, don’t starve YOUR diva.